Running from 18-24 February, Perth Festival Writers Week is a feast for the mind, combining an immersive weekend of panel sessions at the University Club at UWA as well as a number of satellite events around Perth. This year marks William Yeoman’s second as Writers Week Curator and, with one successful event already under his belt, he’s excited for what he promises will be an even better program this February. Claire Trolio spoke to Yeoman to find out more. William Yeoman works an eight day week. Yes, you read that right. 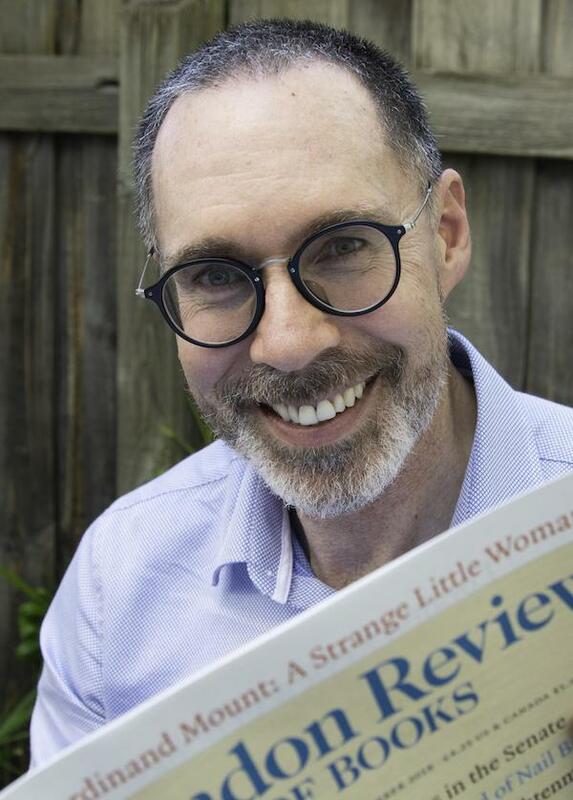 Maintaining his full time job as Books Editor and Arts Writer at The West Australian, he also works two days a week in the Perth Festival offices and steals time early in the morning or in the evenings to make up an extra day. Fortunately, there is some overlap between his jobs, most notably the copious amount of reading required! To get through those mountains of literature, Yeoman has perfected the art of skim reading. When he’s reading for work and it’s not a text he’d otherwise choose, he is able to familiarise himself with a book in about one hour. But reading for enjoyment? That’s another story he says. I wonder if there is any time left in his schedule for a leisurely read? “I make time,” he stresses. “If you love the language [of a writer] you need to slow down.” At the moment, Yeoman is savouring Fiona Wright’s collection of essays “The World Was Whole”, ahead of her appearance in two sessions at Writers Week. 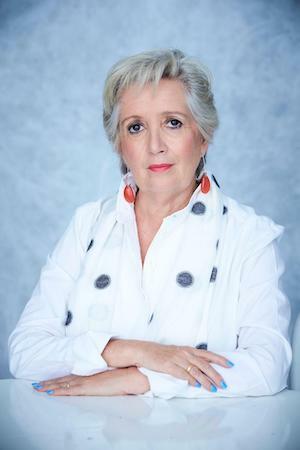 Jane Caro. Photo: David Hahn. Jane Caro is one example. The writer and social commentator’s new book Accidental Feminists, is coming out this month and Yeoman jumped at the chance to add her name to the bill. Not only does this make for an up-to-date, relevant program, but Caro is also a big name. “Someone like that is going to raise the profile of the festival,” explains Yeoman. Entertaining the audience is also high on Yeoman’s list of priorities. “I am big on the ideas of performance and theatre,” he reflects. “Of course, solid, conceptual ideas might be at the heart of that, but hopefully they are presented in an engaging way. 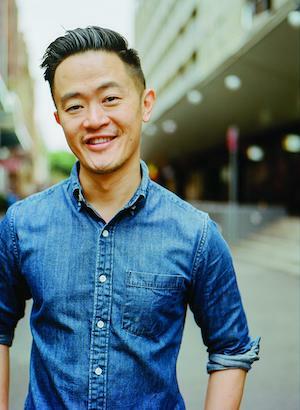 Part of creating that experience is related to the kind of guests you invite,” he continues, naming Benjamin Law and Mikey Robins as two 2019 Writers Week guests whose brilliant presentation styles were a big drawcard when planning the program. As Writers Week Curator, Yeoman considers his responsibility to be “first and foremost, to the reader”. It’s the same way he approaches journalism. This means he must compromise his personal interests and, sometimes his political opinions. “It’s important to have dissenting voices [within a festival], not if they are extreme, but where they are reasonable,” he remarks. A keen musician himself, he admits to always seeking out musical connections, and the program reflects this. As well as Freo Groove, Yeoman has programmed author and travel editor Stephen Scourfield in conversation with Margaret River based guitar maker Scott Wise (There Are Strings Attached); Jazz High Tea, combining a conversation about The Great Gatsby with live music from WA Youth Jazz Orchestra; and a performance of songs of love and desire in German and English preceding a discussion about singing in translation (Lust in Translation). The architectural legacy of Kerry Hill will be discussed by Kerry Hill Architects’ Patrick Kosky and architect Geoffrey London alongside a tour of Hill’s City of Perth Library (Remembering Kerry Hill). And one of Australia’s most famous and respected film critics, David Stratton, will pop by. He’ll discuss hidden cinematic gems (101 Marvellous Movies You May Have Missed) before joining Jane Lydon, Joanna Sassoon and George Kouvaros to consider how moving and still images shape our memories and future (Migration, Memory & Movies). Yeoman is also excited to present madison moore, an American cultural critic, DJ and Assistant Professor of Queer Studies at Virginia Commonwealth University. Moore’s first book, Fabulous: The Rise of the Beautiful Eccentric, explores how eccentric style, fashion and creativity is political, particularly in queer culture and non-white cultures. As well as appearing alongside Benjamin Law and Ursula Martinez in panel session A Queer World, moore will present a late-night performance lecture at the State Theatre Centre of WA, exploring the concept of clubs as a safe space for experimentation and self-expression (Dance Mania: A Manifesto for Queer Nightlife). Evidently, moore’s work ties in closely to what Yeoman has declared to be the theme of Writers Week 2019: Our Imagined Selves. “In fact,” declares Yeoman, “this year’s theme was partly inspired by madison moore.” As beautifully diverse as Yeoman’s 2019 Writers Week program is, this concept ties it together. Stories – both fiction and non-fiction – are the essence of who we are. So as you journey through Perth Festival Writers Week, consider yourself, your own story and how it fits with those around you. Because as much as the festival is about the writers, it’s also about you. Perth Festival Writers Week runs from 18-24 February 2019. Pictured top is madison moore.